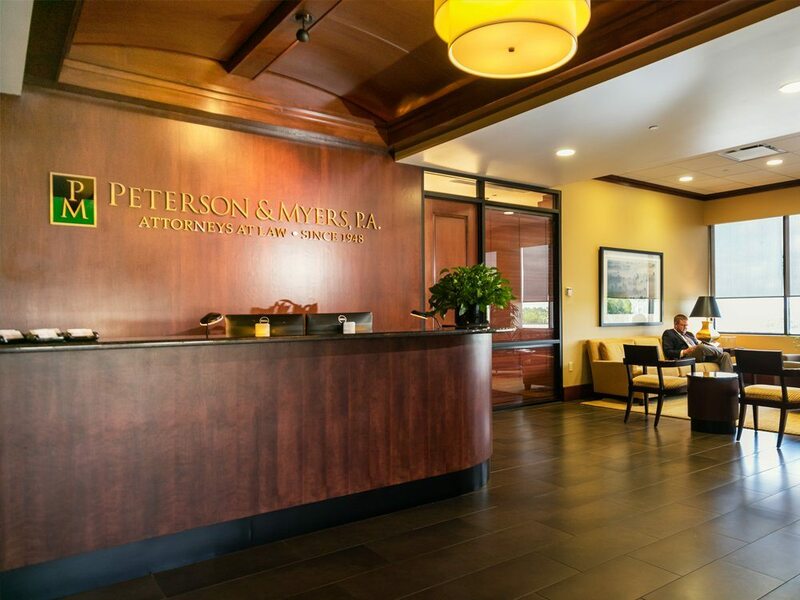 Peterson & Myers has long been known for facilitating and adding value to a broad scope of business transactions. 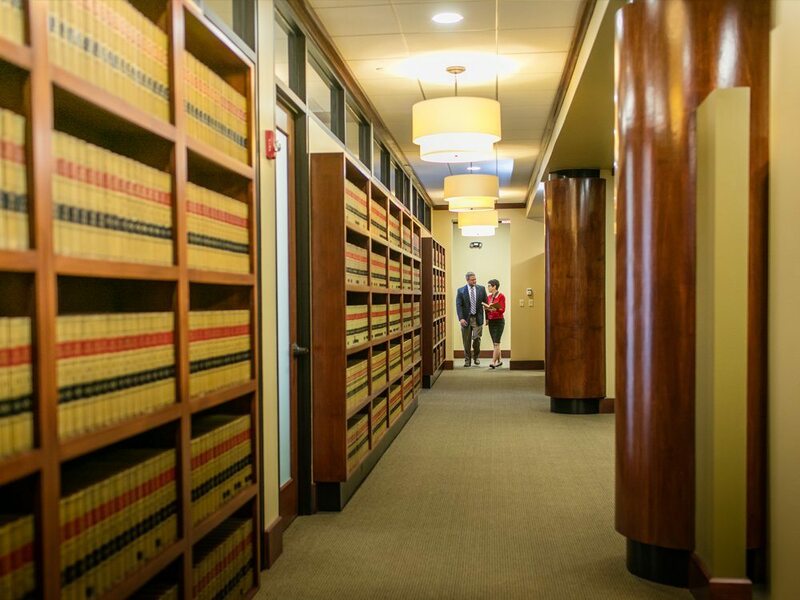 Whether it involves counseling entrepreneurs in the formation and growth of new business ventures, or assisting established businesses to move to the next level of growth and profitability, our business lawyers work hard to know your business and provide expert advice for your particular transaction. We also represent a wide array of commercial lenders, and have transactional experience with state and local governmental agencies, so that when our clients want to “do business” in Central Florida, they can move quickly and efficiently. We firmly believe that business lawyers should make deals happen, not get in the way. We look forward to working for you.